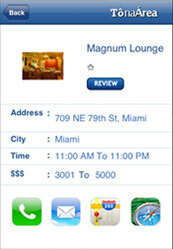 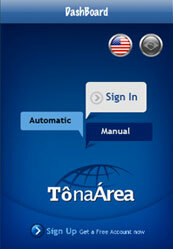 This iPhone application facilitates the user to search the nearest entertainment venues located in the user's city. 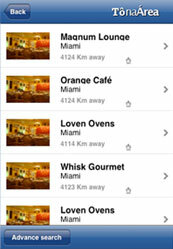 User can also checkout the details of the entertainment venues and ratings of them with the feature of posting rating too. 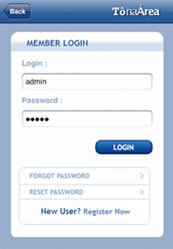 User can also get the road map to the selected venue using Google map and GPS.